When looking for garden decoration ideas, you can not overlook the garden signs. Because they are simple and make a name for yourself. It’s very important to give a first impression with your visitors. You can create an impressive sign with only some unused ones. 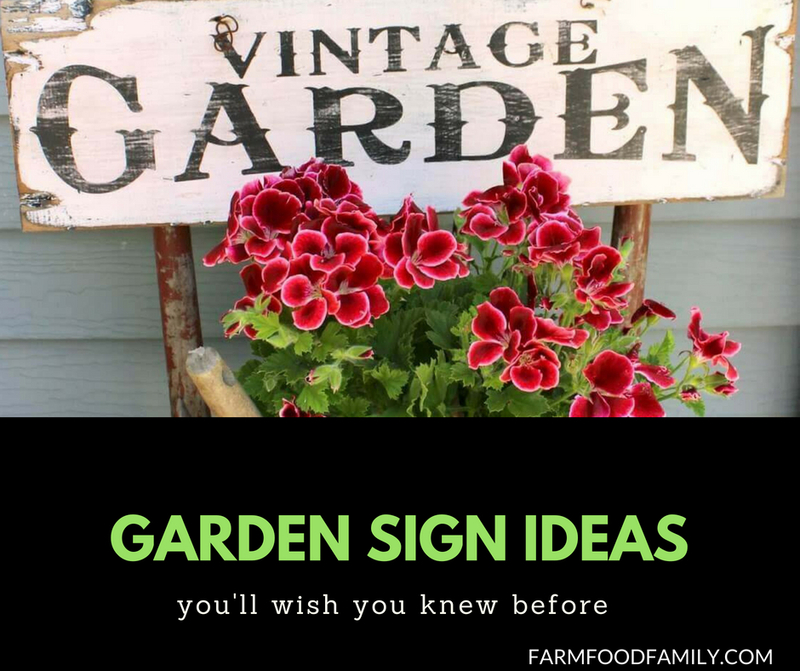 Check out the 37 garden sign ideas below and find the one that you love most. Or you can mix ideas together.